Given the recent emphasis here on mc.com upon the extraordinary ripening properties inherent in my signature Hand Carved Marble Bowls, you may perhaps be mistaken in thinking that, in perfecting my Curvilinear marble carving technique, it was with this very thought in mind; how to create the perfect environment in which to coax delicious fresh fruit to the peak of ripeness. In fact, way back in 2011, as I split the giant marble slab that had been laying around my stone yard for 2 years, I had no such thoughts whatsoever. Indeed, my primary task in the years since has been to discover and explore the many exotic characteristics inherent within the mysterious nature of our local Colorado Yule Marble. Long before I could conjure the idea of using my marble bowls to coax papaya, pineapple, mango, melon, grapefruit, pear and so on to the very peak of perfection, I was forced to grapple with the baffling elements that constitute Colorado’s famous state rock. At times glass-like, at others almost chalky, this apparently obstinate Yule marble gave me mountains of grief at the start. Such flashes of temper, such a stubborn streak; a soft and gentle goddess one moment, an unforgiving tyrant the next. A confusing mass of contradictions. The suffering went on and on. You can have no idea. Still, I was in this up to my neck now and, whilst at times I felt as though I would never fully comprehend the mysterious force that I was up against, I never-the-less, bit by bit, gradually managed to at least fathom the extent of my task. For of all the many types and varieties of stone that I have carved in my time, on both sides of the pond, I had never encountered such a wicked temper, such enticing texture, intricate markings and subtle hues. Then there is the little matter of translucence. Never had I carved a stone with such semi-transparency that in places my marble bowls are carved as thin as glass. So much so that the light passing through them illuminates the marble in a transformation that really has to be seen to be fully understood. And the more intense and direct the light the more spectacular is the result. The effect really is glass-like, although there the comparison ends. 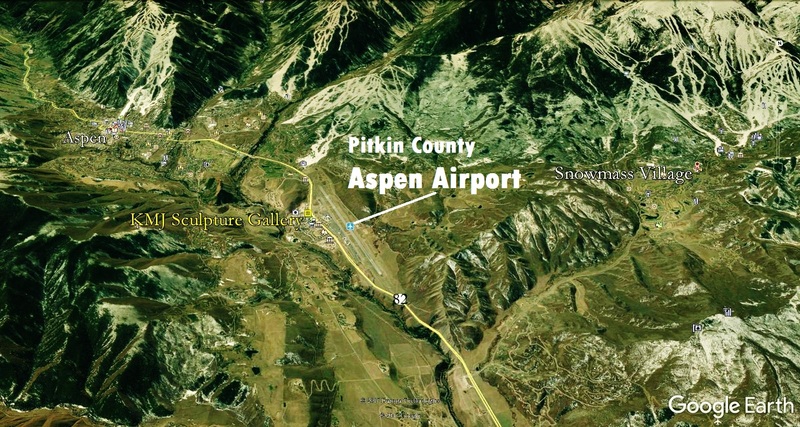 For embedded deep within the Yule marble walls lay bands of stratified intrusions reaching back 30 million years to the eons wherein a ‘chip’ of Leadville limestone found itself enveloped with a canopy of molten magma as the Rocky Mountains experienced its third upthrust. And so what you are seeing, along with the usual microscopic granular intrusions common in all marbles, are pieces of the roof of the quarry that had ‘fallen’ into the limestone as it was being heated, crushed and metamorphosed into the marble you see today: part of the story of Yule marble in fact, the creation story. But in truth, the realization that these same extraordinary characteristics – properties that proved so ferociously unpredictable to carve, would then prove so very beneficial to the ripening of fresh fruit – that was a relatively recent and much celebrated discovery. For once I’m finished ripening and photographing this lovely looking fruit Kris and I got to savor each and every one. That’s right, I (we) know exactly how delicious that fruit looks because we eagerly gobbled up every last bite. And I am here to say that never – that’s right, NEVER – will I eat store-to-fridge-to-mouth–fruit again. It just isn’t worth it. Fresh from the supermarket fruit increasingly tastes like the rind of a watermelon these days; all crunch and no taste. Fruit however that is allowed to ripen within the protective confines of my marble bowls simply melts in your mouth. And the flavor, ohhh yes, the flavor. You’ll just have to take my word, unless that is you book yourself a KMJ GALLERY Tour, in which case we can taste the fruit together, and you can tell me what you think of my little tropical fruit ripening machines. You can do that by simply picking up the phone and calling 970.319.1070. Or email martincooneysculptor@gmail.com. That way I can help you to pick out the perfect bowl for you. 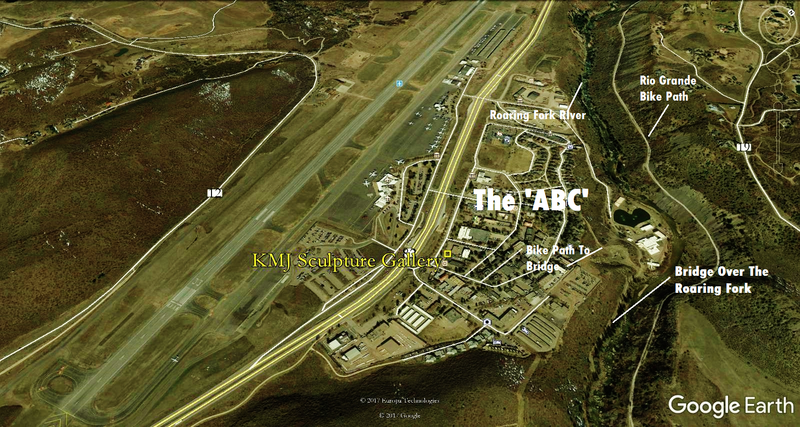 See you at THE KMJ, located at 111 Aspen Airport Business Center, Suite D, Aspen 81611, facing Highway 82 directly across from Aspen Airport’s public and private terminals. 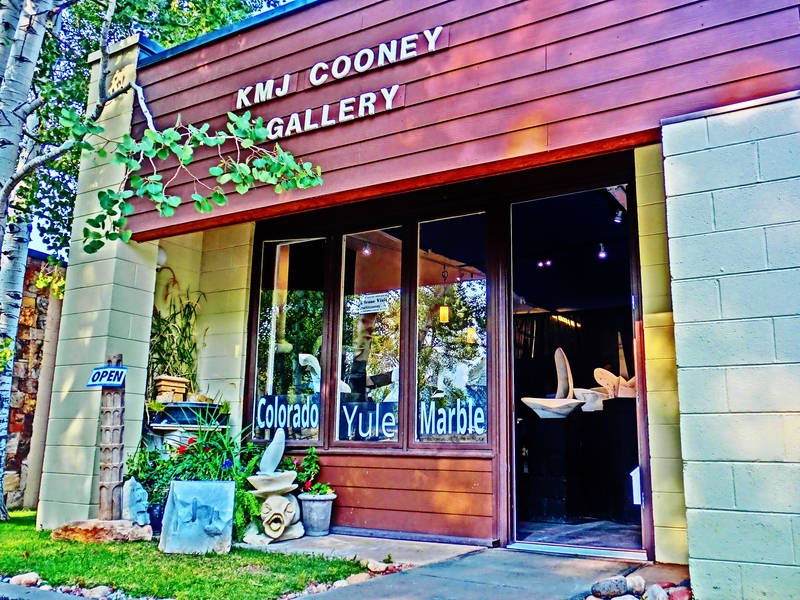 This entry was posted in All Postings, KMJ COONEY GALLERY, Posts about my Sculpture, Posts with Videos and tagged Art, Artist, Aspen, Colorado, curvilinear, direct method, display bowl, fine art, for sale, fruit bowl, gallery, Hand Carved, Marble, marble bowl, Martin Cooney, reductionist, sculptor, Sculpture, Stone, studio, Yule marble. Bookmark the permalink.